Do you wish to find reliable and reputable professional cleaners in South West London? You have come to the right place. 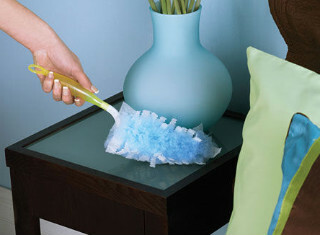 At our company we have the best cleaning operators you will ever come to meet. They are knowledgeable and experienced and they have plenty of skills. All of our operators work with desire and pass background checks before they get to join our company. We have a full range of services and we are willing to help you with whatever cleaning issues are giving you a hard time. If you want to get in touch with us, use our email or give us a ring. We are here for you. We know how precious your time is and we don’t want to waste it. We tend to arrive on time for each and every cleaning session we are to provide. We will make sure to call you if anything happens and we can’t make it to be there on time. We are 100% sure you and your family will fall in love with our packages. We just have so many options for you. We serve both office buildings and residential properties. For homes, we offer carpet cleaning, deep cleaning, domestic cleaning, upholstery cleaning, oven cleaning. For office buildings, we have office cleaning. In addition, we have end of tenancy cleaning. If you are a tenant whose tenancy agreement is coming to an end, you will surely need our help. We will rid your property of all the dirt and grime so that you pass your landlord’s inspection. This service has a guarantee. All our packages are tried-and-true, they achieve satisfactory results and are absolutely effective. Our prices vary depending on the service, the levels of dirt and the size of your property/item. 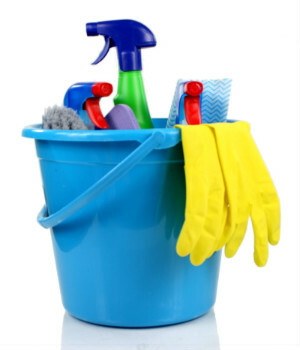 Note that our domestic cleaning service can be provided every week or month if you desire. Get in touch with us to learn more. 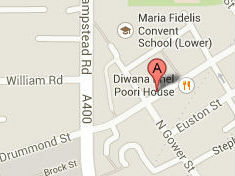 Our professional cleaners in West London are worth a try.